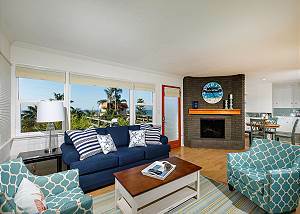 San Diego vacation rentals by Dave Stubbs Real Estate, Inc. features the largest and finest selection in San Diego County. From economy to luxury accommodations, we offer vacation rentals for every budget. Our inventory includes larger homes, as well as condos along the coast in the communities of Del Mar, Rancho Santa Fe, Solana Beach, Carmel Valley, Cardiff by the Sea, Encinitas, Leucadia, La Costa, and Carlsbad. Because our properties are centrally located, we are able to offer lodging for every vacation and corporate traveler, as well as those who are relocating. Whether you are searching for a 1 bedroom beach getaway or an oceanfront home that sleeps 10, we can accommodate your vacation dreams. Dave Stubbs Real Estate, Inc. has been renting vacation homes for over 35 years in coastal San Diego in the same office in Solana Beach. We have an exceptional, experienced, professional staff, some of whom have been with Dave Stubbs for over 25 years. They are experts in finding the right rental for your enjoyment and have earned the trust of our guests to assist with any unexpected issues that may arise during your stay. 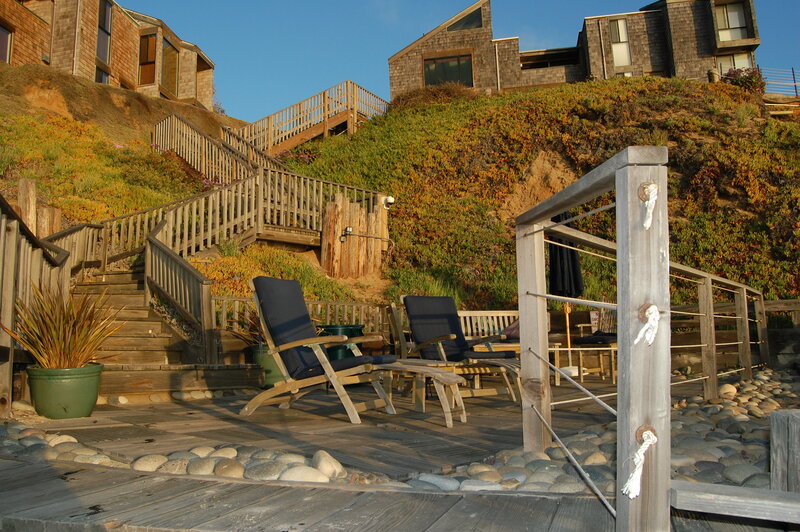 Reserve our San Diego vacation rentals with confidence, knowing that we’ll be here for you every day so that you can relax and enjoy all that the San Diego coast has to offer.